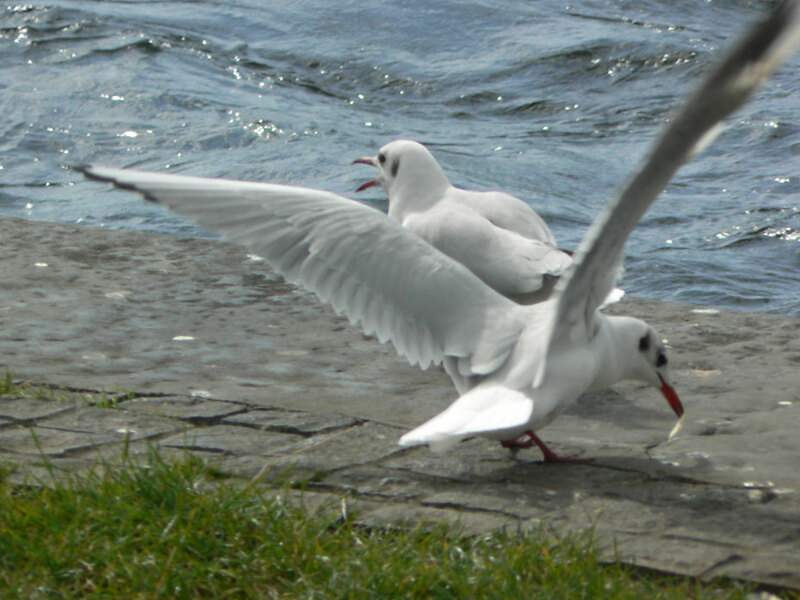 I took these pictures in Galway city overlooking the harbour one lunchtime. 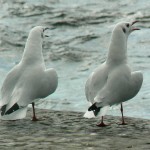 The gulls were having a rare old time squabbling and making a good old fashioned racket. 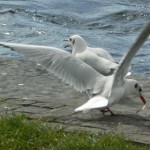 Hopefully the pictures convey some of the movement and activity I witnessed. 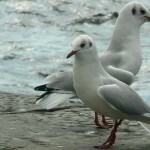 I have put these down as Black-headed Gulls in winter plumage, thought I am open to correction on this one. 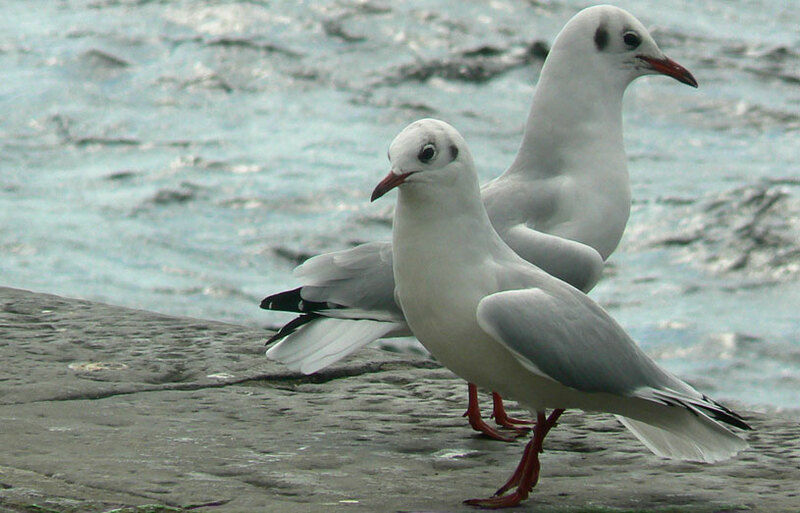 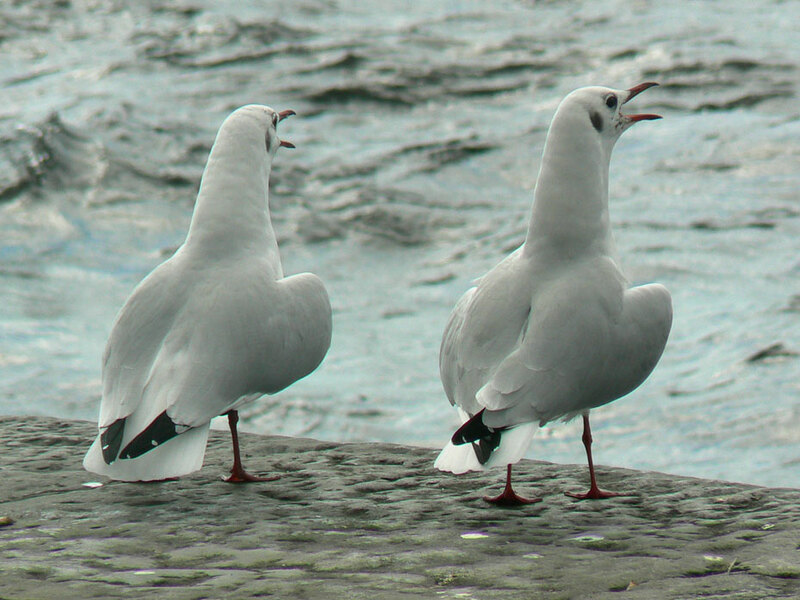 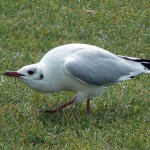 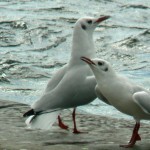 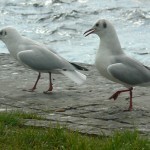 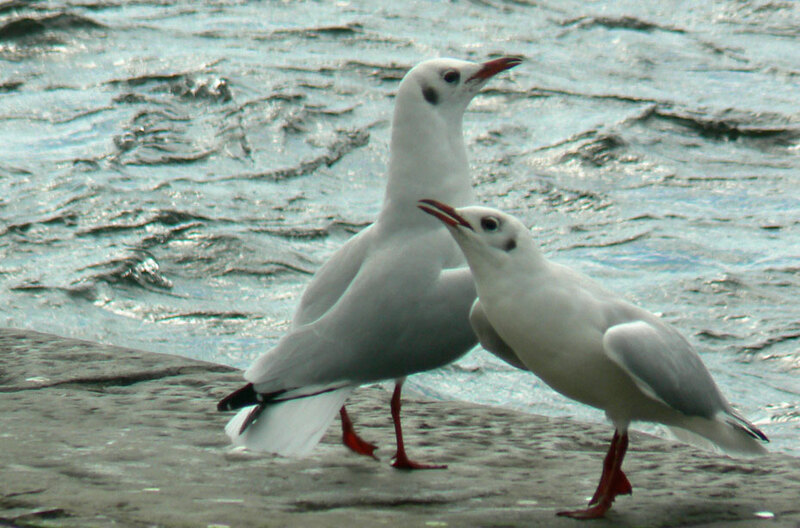 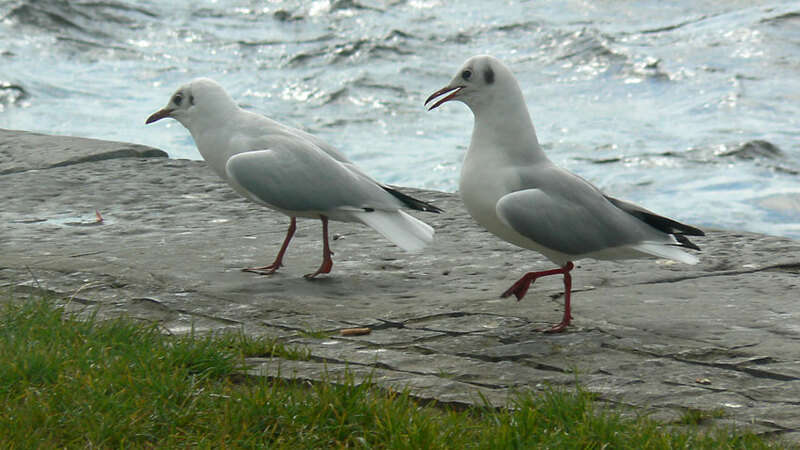 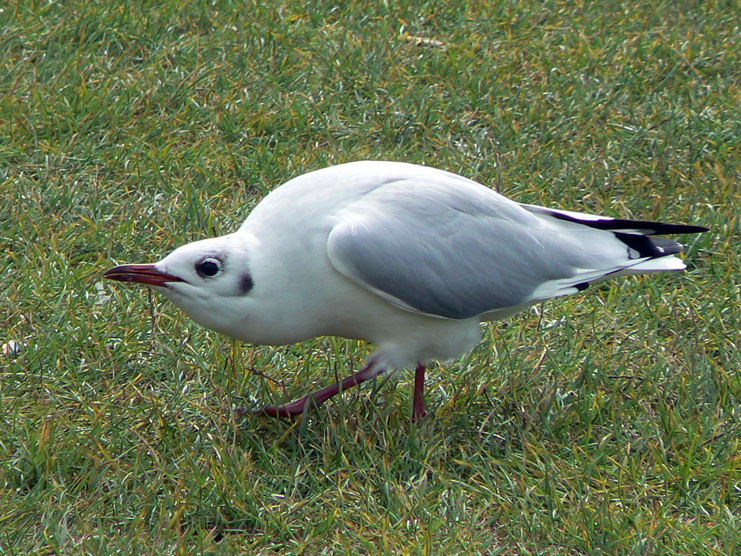 This entry was posted in Birds and tagged Bird, Black-headed Gulls, Galway on February 17, 2010 by admin.